You are currently browsing the archive for the HOT CHARITY category. Willis Earl Beal will release his debut full-length “Acousmatic Sorcery,” due out on March 5th via Hot Charity/XL Recordings. 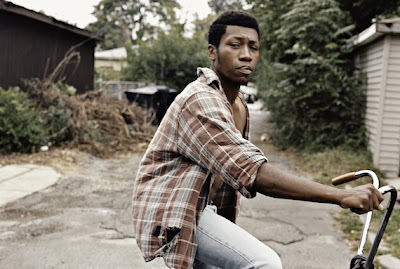 Illustrated and directed by Willis Earl Beal. 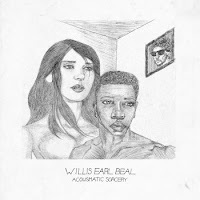 Taken from the first single from Willis Earl Beal’s forthcoming debut album “Acousmatic Sorcery”. 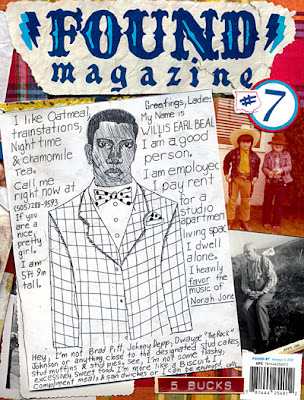 FOUND’s Magazine #7 contains the true-life tale of Willis Earl Beal, who’s responsible for perhaps the sweetest and oddest looking-for-love flyer ever created.